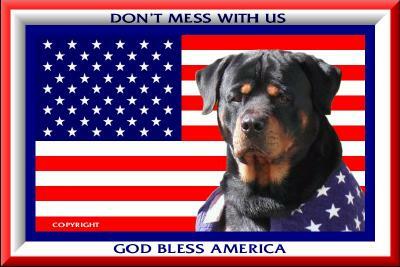 ur Our goal is to help with the betterment of the Breed.We are members of the U.S.R.C and the Suncoast Rottweiler Club. 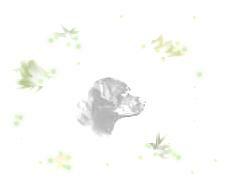 betterment of the Rottweiler Breestriving for the betterment of the Rottweiler Breed. 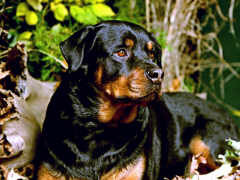 d. ent of the Rottweilstriving for the betterment of the Rottweiler Breed. er Breed. love, his leader. He will be yours, faithful and true, to the last beat of his heart.